I always struggle to find the perfect gifts that my dad and father in law would like. They are both quite hard to buy for. So if like me you are struggling to find the important men in your life a special gift this year here are a few ideas that might just help. Just like us ladies, some guys love finding a bottle of aftershave under the Christmas tree. But there are so many different scents, how do you know that the one you buy is one they like? If you’re planning to give someone a fragrance this year, why not go for a gift that ensures you can’t get it wrong. The Vivabox aftershave gift sets, available exclusively from The Perfume Shop or directly from Vivabox are the perfect gift this Christmas. These stylish gift sets contain a voucher for one full bottle of fragrance, a tester sample of 7 different fragrances, each one for the recipient to try out. The selection is carefully handpicked by The Perfume Shop’s team of experts so you know that you will be getting a great selection of scents. Inside the gift box you will find a guide booklet, packed with information about each fragrance and helpful tips on how to get the most out of testing and using them. The Vivabox fragrance gift sets are presented in an attractive gift box. Each voucher is valid until 30 June 2016, and can be exchanged at any of The Perfume Shop stores nationwide. If you have someone whose a lover of the great outdoors then a pair of Altitude V hiking boots (£74.99) from Hi-Tec would make a great gift this year. These fully waterproof walking boots have a durable leather upper, coated with Hi-Tec’s i-shield conditioning and protecting treatment, making them water, dirt and oil repellent. The Ortholite insole will keep you comfortable with it’s long-lasting cushioning, anti-odour and anti-microbial benefits, while the moulded impact absorbing midsole adds further comfort and support. 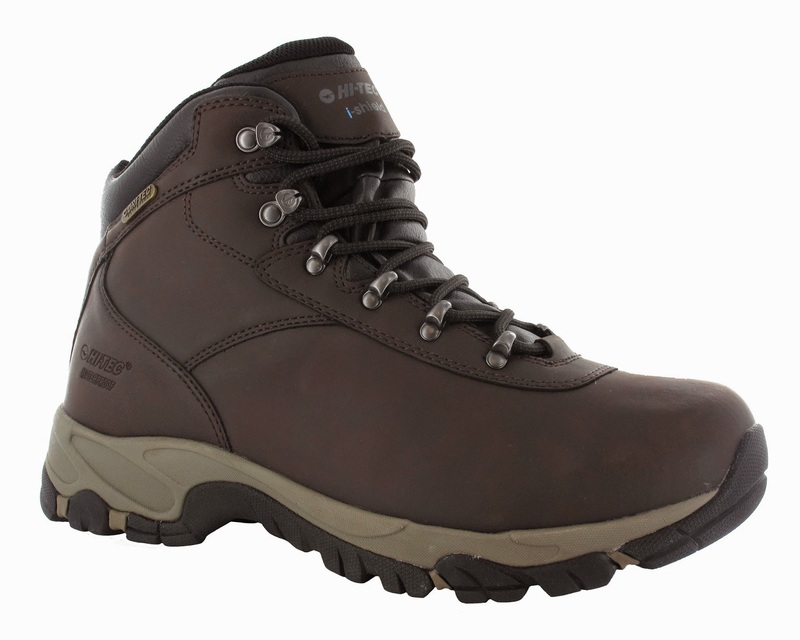 The boots also have a Multi Directional Traction (MDT) rugged rubber outsole to keep you grounded on varied terrains. So whether they enjoy hiking in the dales, a walk in the forest or just talking the family dog for a walk around the block these boots would be the perfect fit. If the man in your life likes gifts that are a little bit quirky Toxic Fox have many gifts available this festive season. How about a Elephant Poo in a box (£7.99) where you can grow a sunflower as the seeds are left in the poo, just by watering the box. The animal dung is collected from zoos and wildlife parks in the UK. If the poo doesn’t tick any boxes how about a Bathroom Duck Shoot. The gift that is guaranteed to be a hit with small kids and big kids alike. Priced at £4.99 this would be great as a stocking filler. A Dove Men +Care mini gift tin would make a lovely stocking filler. Priced at £5 the set includes 3 products – Clean Comfort 48hr Antiperspirant Deodorant, Clean Comfort Body Wash, Fresh Awake Body Wash and a presentation tin. This gift set and others are available from Boots, Tesco, Asda, Sainsburys and Superdrug amongst others. Aldi always have “Special Buys” available all year round. At the moment these include Pyjamas – who doesn’t like receiving a new pair of pjs for Christmas? A present that is ideal for older family members. Other products available include torches, slippers, gloves and tools – all which would make great cheap but good quality gifts. As with all Special Buys they won’t be around for long so make sure if you want one you get to your local store to avoid missing out. Turtle Wax have a couple of products that would make great gifts. The very easy to use Turtle Wax Refine & Shine Clay Bar Kit (£16.99) includes a non-abrasive clay bar which safely eradicates difficult to remove surface contaminants, using the Clay Bar Lubricant. Suitable for use on all paintwork, fibreglass, metal surfaces including wheels, rubber and hard plastics. 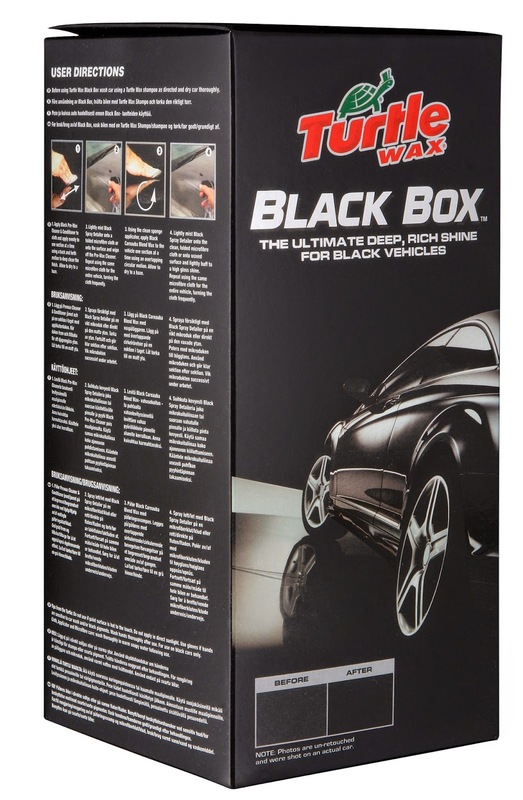 With black vehicles becoming one of the most popular paint choices, the Turtle Wax Black Box Detailing Kit (£24.99) is the ideal kit to help prevent the build-up surface defect This kit has 3 products (Black Pre-wax cleaner, Black Carnauba Blend Wax and Black Spray Detailer ) specifically designed to maintain a newer black finish. The Calum Best Limited Edition 4 Piece Gift Set (£12.99) This set would make a lovely gift for teenagers and young adults. It contains 1 x 100ml Eau De Toilette, 1 x 20ml Eau De Toilette Spray and 2 x 150ml Body Wash.
Love the hiking boots but it's all about the elephant poo really isn't it? Let's face it, what's Christmas without it? ?